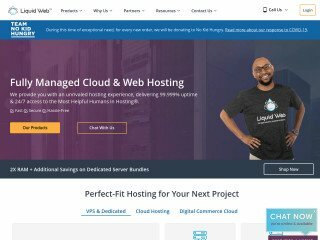 5 Hosting providers that re-define "Managed"
“Managed hosting” is a term that most everyone in the web hosting industry understands, despite the fact that it is a bit vague. We know that it means that you have a server, it’s hosted at the web host, and you have access to it but the majority of the maintenance is done by the host themselves. However, there is an important question to ask yourself in consideration of this server, and that is this: what maintenance does this include? There are certain items that will always come with it: rebooting stuck servers, load monitoring, and just about anything that relates to making sure that your server maintains a bare minimum standard of operation are just about always in there. If nothing else, your host will need to do most of these things to make sure you don’t have a greater impact on their network. 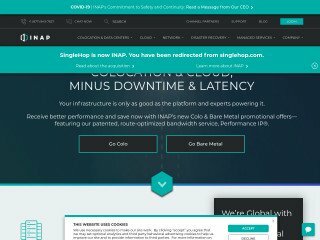 Codero offers four different levels of managed hosting. Three of the plans include managing operating system, server and software patches. The top 2 include daemon and service troubleshooting and security audits, and the highest level account also adds in application troubleshooting. All four packages include optional paid support for anything else not already covered. Lunarpages’ highest managed service offers a number of important security features. Among these are notifications of exploits on popular software packages, guaranteed same day hardware replacement, upgrades of Apache, PHP and even the kernel upon user authorization. For the latter, they don’t just do it, but inform you and then let you decide. Hardware replacement can be a major bonus if some critical flaw is found in, say, a RAM chip on your machine. RELATED: Can You Handle a Dedicated Server? The list of services AYKsolutions offers goes right off the chart. Control panel support, hack recovery and dissection, server hardening and optimization are included. Hack recovery and dissection means that if you are hacked, they’ll help you figure out how to fix it. Guess what? That’s in their lowest level package! Their list of what they add to that for their full package is a few dozen items long, and includes such items as installation of 3rd party software and custom kernel configurations: considering what a host risks if they do it wrong, that’s a highly notable service to offer. 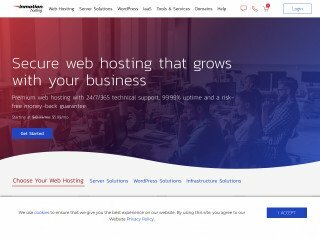 Hosting.com doesn’t have a list of services as long as some of the above, but they do offer some specific services that many sites might find critical. Among them is compliance management, in which they help the user achieve compliance with a number of important business certifications, such as HIPAA and PCI (Payment Card Industry). Connectria’s managed hosting services offer some of all of the above. 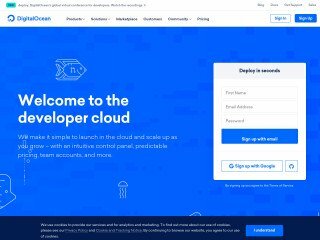 They will perform server hardening for both Linux and Windows machines, server protection from many different fronts including “Advanced Attack Correlation”, and more than a half dozen types of data encryption. Web hosts are aware of the fact that there is far more involved with web hosting than even the most dedicated and capable webmaster can keep up with. 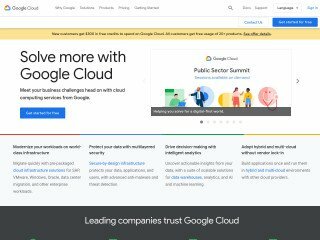 They are showing this understanding in their managed hosting packages, and this is a case where you, as the consumer, can definitely use this to your advantage.